Here’s an elegant CV template in word format. It will make the recruiter want to know more about you. 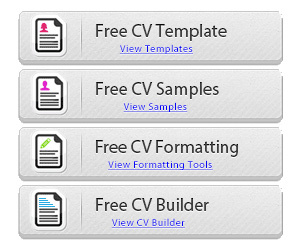 Cause someone who’s able to build a CV like this is probably able to learn and do lots of things for the hiring company. 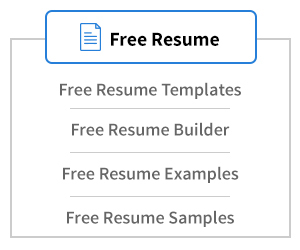 We even created a matching letter that will highlight your job application. Hiring managers love those. 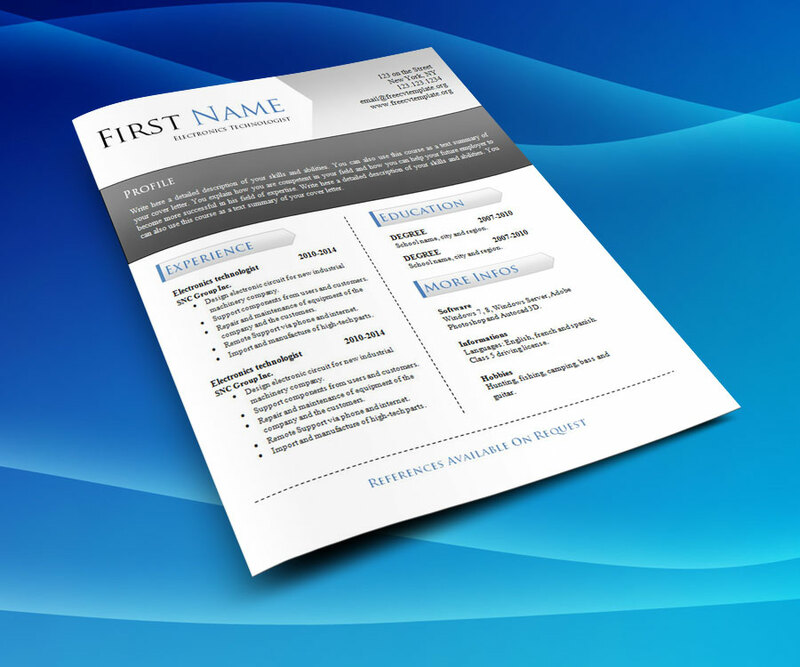 You can get the matching cover letter on this page here: Elegant cover letter & resume. 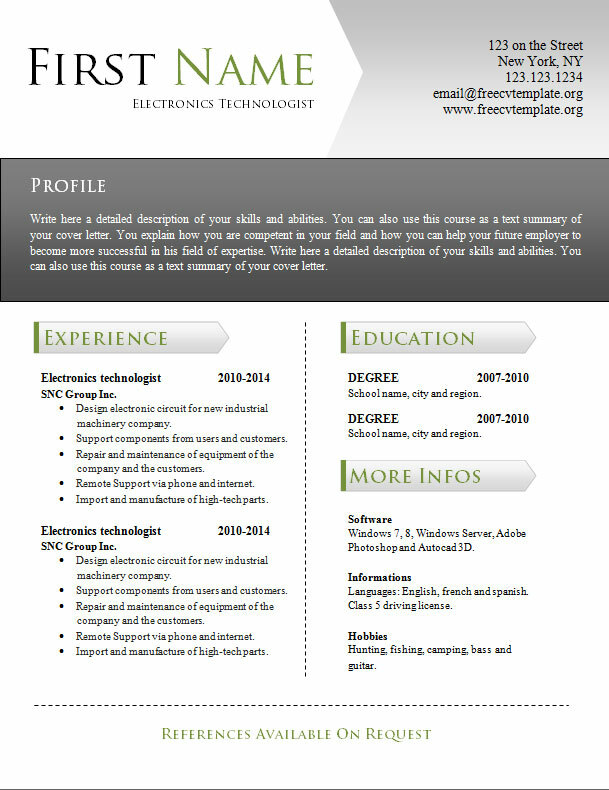 I like this curriculum vitae template because it’s simple, yet great design. As I do usually, I’ve created it in a full color palet, which is convenient for all people. You can modify the colors as you wish if you want as well. All you have to do to get the files is click on the download links at the end of this article. 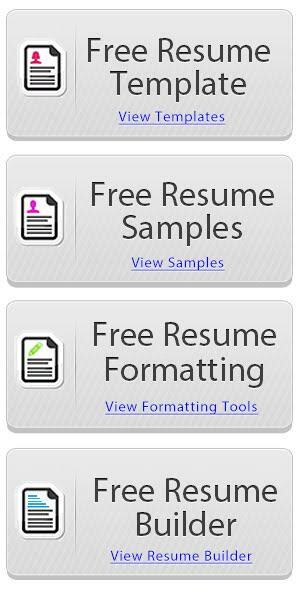 Feel free to click Like on our facebook page and write us a comment if you used one of our resume templates. We are always happy to hear from you.